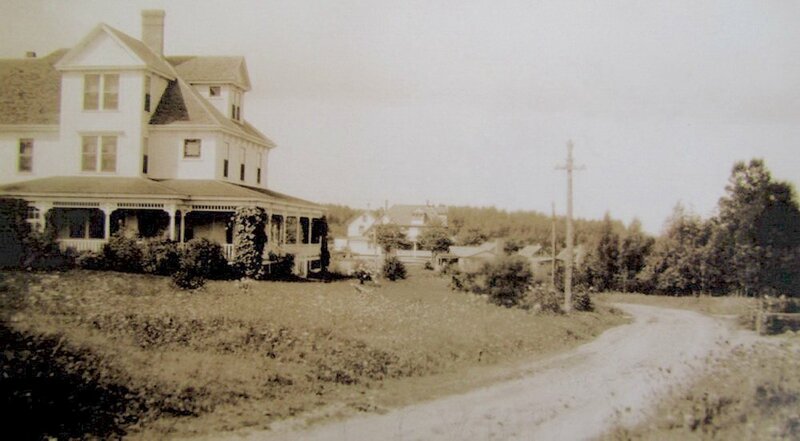 The Harbourview Inn was completed in 1899 and has been receiving summer guests ever since that time. Our earliest guests came from Montreal, Toronto, and the Boston States. It was advertised as an upscale tourist resort, a unique and charming summer home. 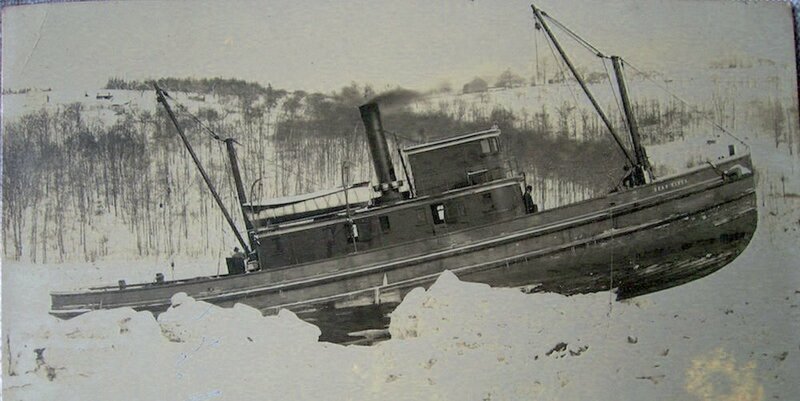 People traveled by ship and railway: Steamship service from Boston to Yarmouth took 16 hours and passengers then connected to the Dominion Atlantic Railway which stopped within 50 feet of the hotel grounds. Others arrived by way of the Flying Bluenose Express Train from Halifax, Montreal, and Toronto. In 1924, Harbourview Inn was one of the first establishments to offer electric lights with power being supplied by its own electric plant. It also offered a salt-water swimming pool, and a large dancing pavilion as well as all the comforts of home. The property consisted of twenty-seven cottages as well as the inn and large dining hall. It provided all meals, social events, and recreation. The Great Depression of the 1930's and World War II brought an end to the era of long, leisurely summer vacations. With the threat of U-boats during the war, travel by ship to Yarmouth was severely restricted and gas rationing made travel by car almost impossible. During World War II, the cottages and Inn were used to house some of the military personnel from near-by Cornwallis. In the 1970's the cottages were sold...many to the same families who had been coming here for many years. In 2000, we purchased the Inn and have lovingly restored and upgraded the facilities to better serve our guests. Many modern conveniences have been added while trying to preserve the original character of this historic building. Harbourview Inn has been and is a wonderful place for a vacation....a comfortable retreat from the world. We hope that you enjoy your stay in this tranquil and scenic area. 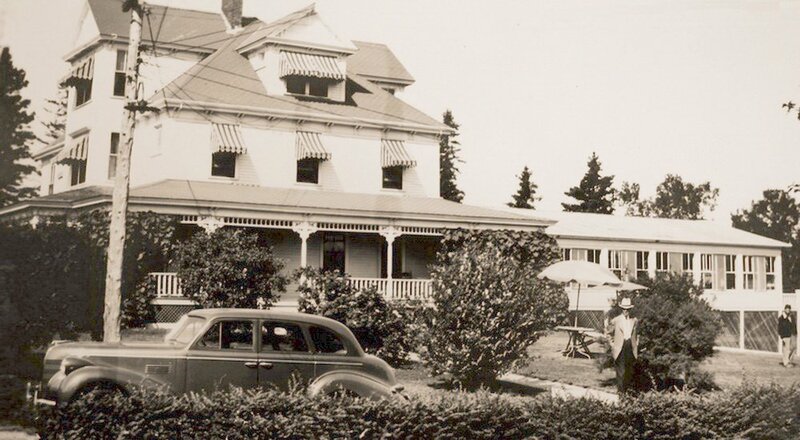 A photo of the original Harbourview Inn in the background and the current inn. The original Inn was destroyed by fire in 1939. There was a stage coach service that ran through the Annapolis Valley from Halifax to Digby to Yarmouth. The Dominion Atlantic Railway ran from Halifax to Yarmouth. This is the train passing over the Bear River Bridge not far from Harbourview Inn. . 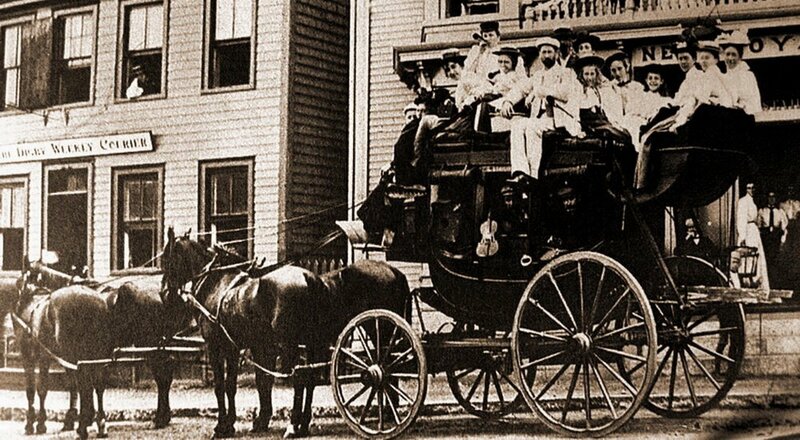 The man in the center of the photo was William Coossaboom, who established the Harbourview Inn in 1899. 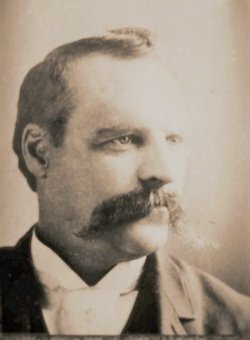 Captain Jacob Winchester was the captain of a tea clipper ship , called the Thermopoly that sailed between Canada and China. He and his family owned the Winchester House. 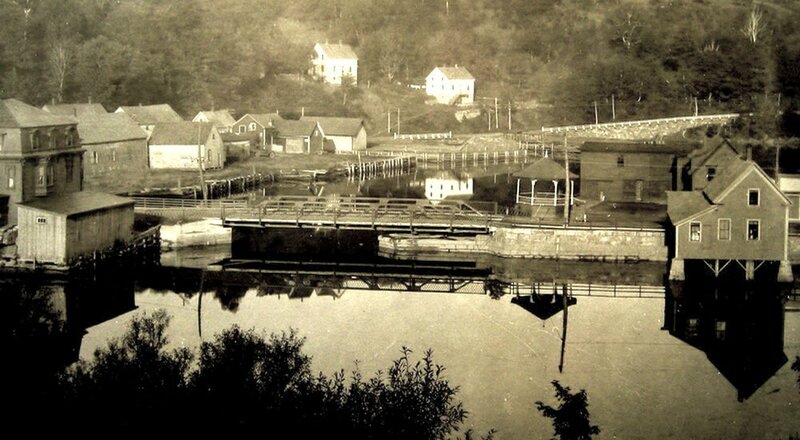 The town of Bear River is located ten minutes from Harbourview Inn and was a bustling port for schooners. 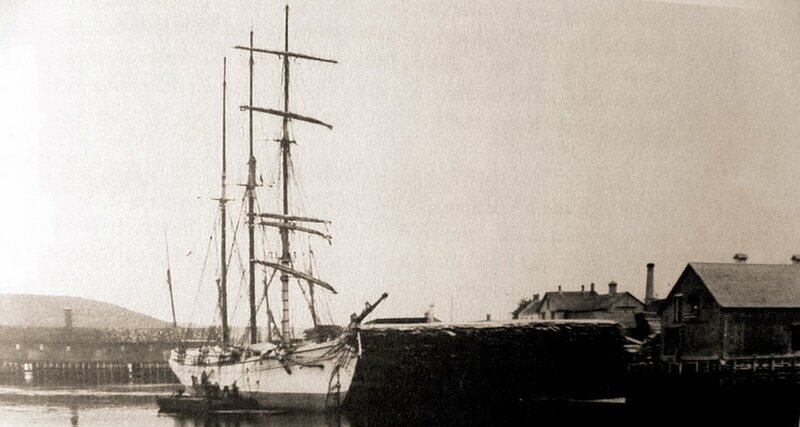 Schooners were towed up the river by small tug boats.